The hustle and bustle of Thanksgiving is a part of the tradition for many families. But in the commotion, it's important to keep safety in mind for our four-legged family members. 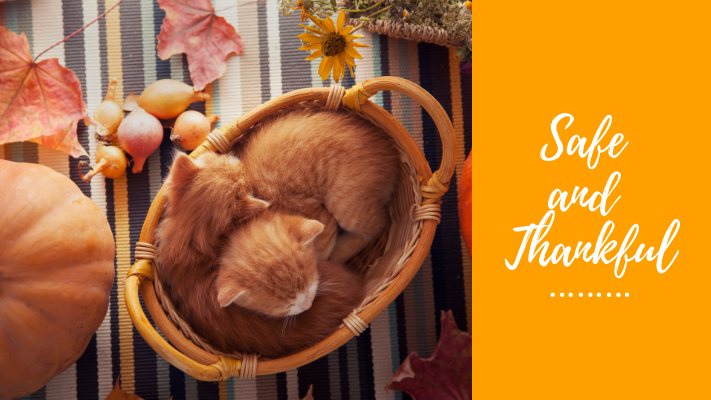 Our McCulloch County Veterinary Hospital veterinary staff offers these Thanksgiving safety tips to help you all have a safe and special holiday!